One touch and no one in the family will be able to take their hands off these little softies. They’re incredibly huggable and purely designed for snuggling and cuddling. 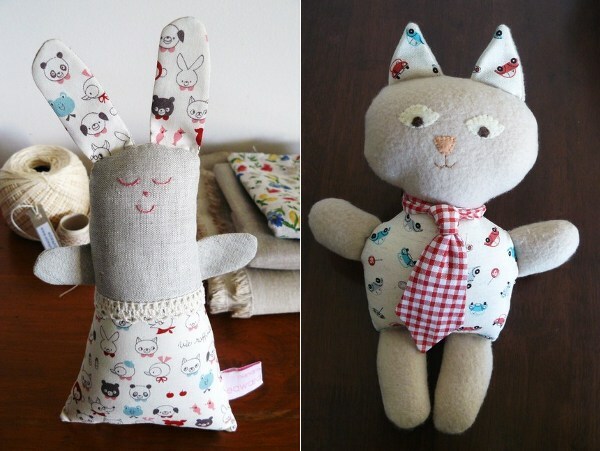 When I first laid my hands on these scrumptious softies, which include a gentleman cat and a few cuteness-personified bunnies, I knew they’d be a divine sleep and play companion for any child. Edward and Lilly handmakes each and every softie here in Australia using fleece, linen, cotton and felt. They’re suitable for boys or girls, full of character and personality and are made to last and last through any toddler treatment. 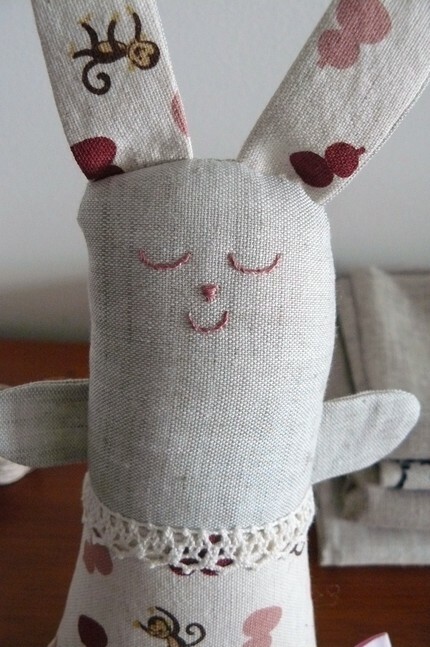 To catch these lovable softies, head to Edward and Lilly‘s Etsy shop. They’re priced at US$55 plus postage.